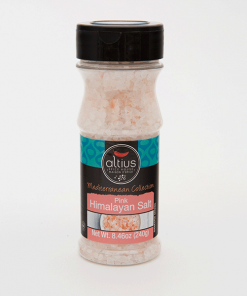 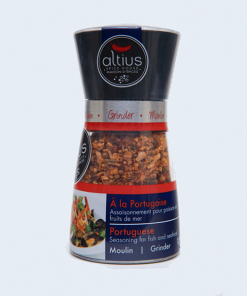 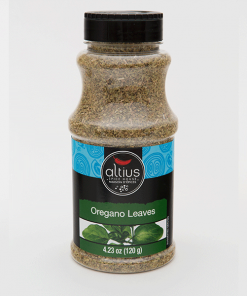 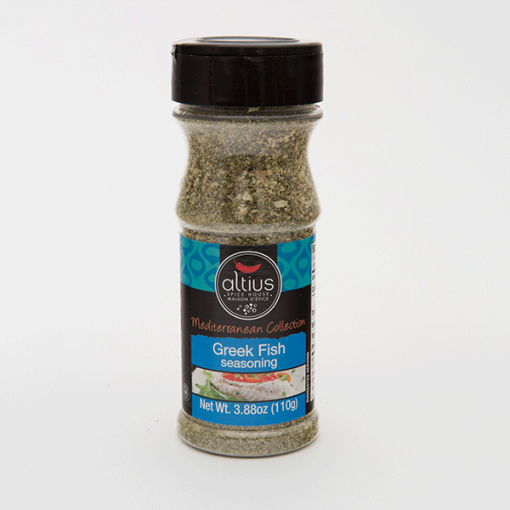 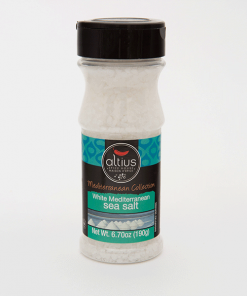 Greek Fish Seasoning | Altius Spices & Seasonings Inc.
Mediterranean countries are known for their fresh fish and the unique style in which the fish is marinated; creating a light and fresh meal sure to leave you satisfied. 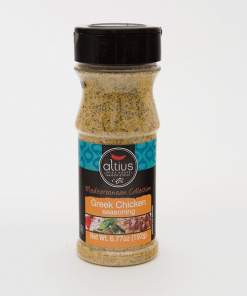 Experience authentic seaside taverna flavor with our Greek Fish Seasoning. Dehydrated Vegetable (Garlic,Onion), Toasted Wheat Crumbs (Wheat Flour, Hydrogenated Soybean Oil, Vinegar, Sodium Bicarbonate, Salt, Yeast, Spices), Salt, Herbs and Spices, Sugar, Lemon Peel, Citric Acid, Natural Flavour (Soybean Oil). 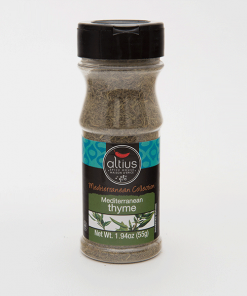 Contains Soy, Wheat. 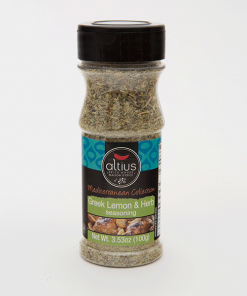 To use directly, drizzle 2 tbsp of olive oil on 1lb/454g fish, then sprinkle 1 1/2 tsp of Greek Fish Seasoning. 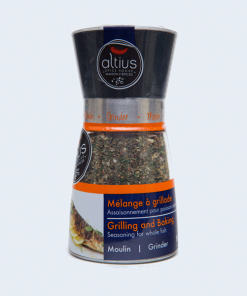 Wrap in foil and cook in over at 350 °F for 12 minutes. 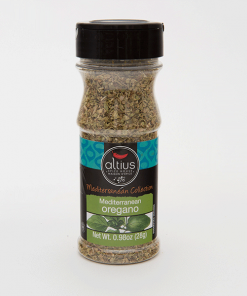 Great seasoning for when we make tilapia. 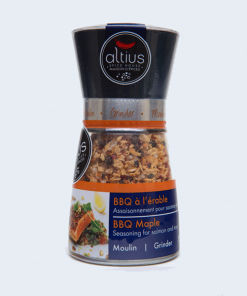 I even used it to season breadcrumbs for topping fish when I bake it.